Welcome! So glad that you’ve found my website and blog, no matter how you’ve arrived. Greetings. There are a lot of useful things on this website and new things are constantly being added. 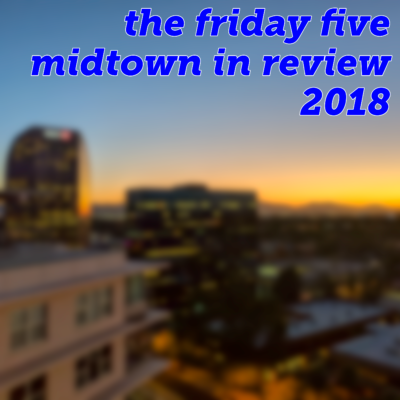 This website is the portal for my urban affairs consulting studio, Edward Jensen urban productions as well as the container for my observations and writings on the urban condition, the media, Phoenix, technology policy, and anything else I think is worth sharing. 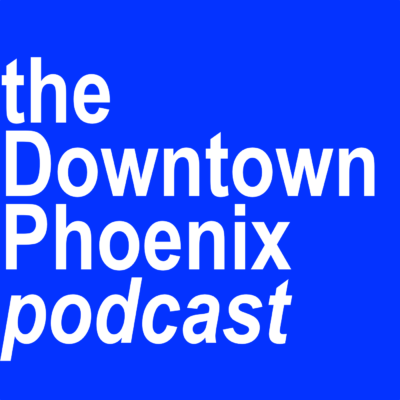 As the Host and Editor-in-Chief of The Downtown Phoenix Podcast, my website offers insight into my perspective on things in our fair city. If you want to learn more about me, please read my full biography by clicking the link. Thanks for visiting!